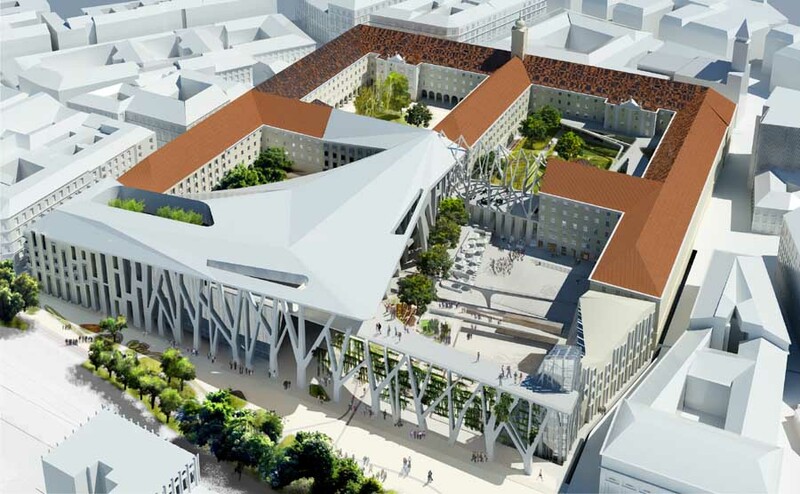 Budapest, February 2016 – Star architects competing for the design of the Museum of Ethnography with Zaha Hadid also entering the fray. The list of architect offices participating in the international design competition announced for the Museum of Ethnography is now finalised. 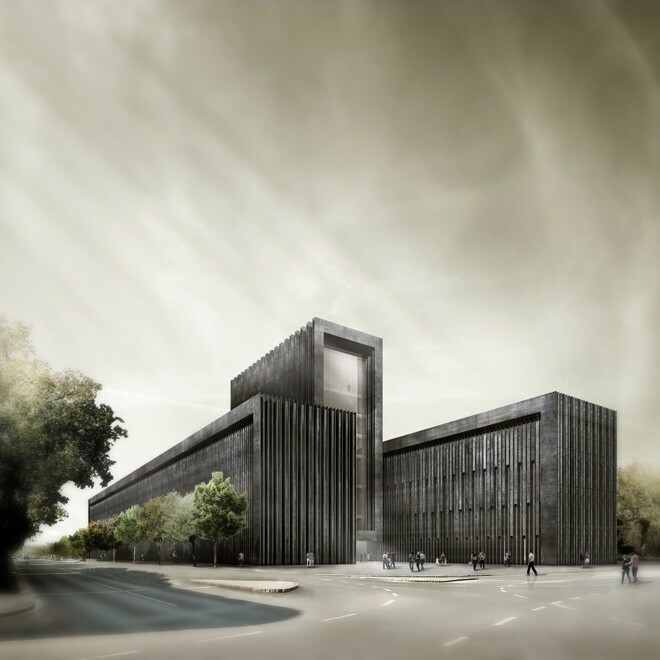 A total of fifteen Hungarian and foreign architect offices, including world famous ones, entered the fray to win the design project for the building to house one of Hungary’s most prominent Hungarian public collections. 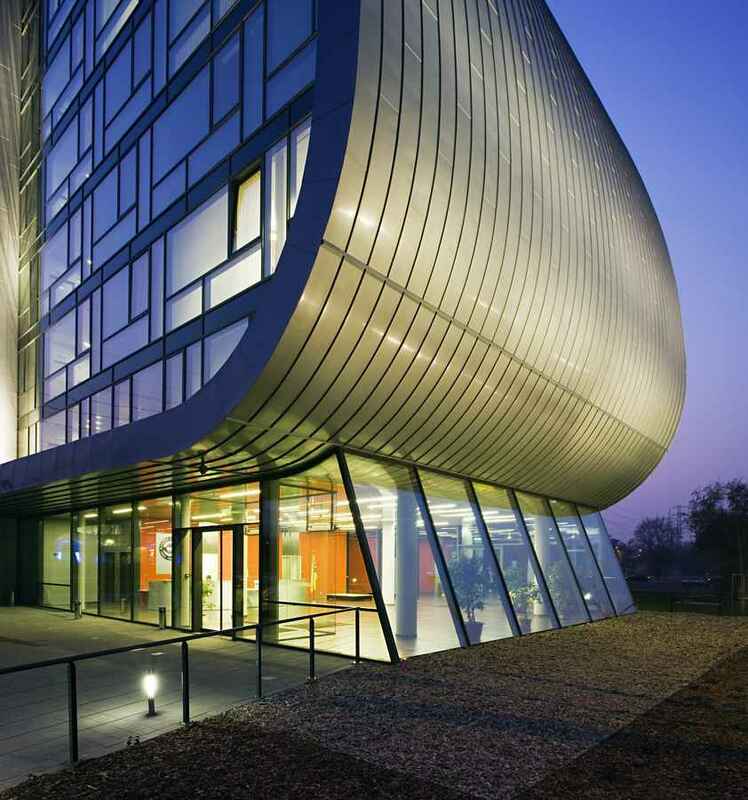 One of them is Zaha Hadid Architects, which designs iconic buildings worldwide, as well as BIG Architects, Bernard Tschumi Architects, Dominique Perrault Architecture, Coop Himmelb(l)au and the Rem Koolhaas’ studio OMA. Városliget Zrt. announced the design competition for the new building of the Museum of Ethnography in December 2015; the so-called pre-qualification stage of the procedure, during which the circle of applicants is finalised, has been closed. Included in the shortlist and thus given the chance to compete for the Hungarian Museum of Ethnography project are Zaha Hadid, holder of the Pritzker Prize, regarded as the Nobel prize in architecture, and the designer of MAXXI – Museum of XXI Century Arts in Rome, and the Glasgow Museum of Transport; the designer of the Acropolis Museum in Athens (Bernard Tschumi Architects), the studio that designed the new Google headquarters in California (BIG), and another Pritzker Prize holder, Rem Koolhaas, whose name is linked to the Hermitage in Saint Petersburg. 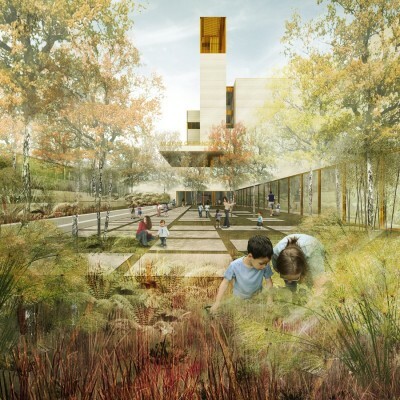 The new Museum of Ethnography will be constructed as part of the Liget Budapest Project on Ötvenhatosok Square, located on the edge of the City Park. The winner of the competition is expected to be announced in May 2016. 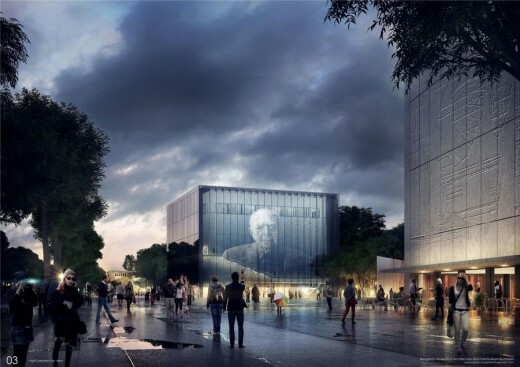 According to plans, the new home of the Museum of Ethnography, which will cater to professional and visitor needs at the highest standards, will open its doors in 2019. The full text of the competition can be downloaded at www.ligetbudapest.org/ethnography. Thanks to the architectural competition, the museum which once operated in the former Curia building, and was far from being suitable as a museum space, will be given a home worthy of its importance. Despite being the number one institution of ethnographic science, European ethnology and cultural anthropology in Hungary, the Museum of Ethnography, established in 1872, and also operating as a workshop for museum sciences, was never housed in a building especially designed for a museum and suitable for exhibiting its collection. Moving the institution to a new and modern building will create the opportunity to finally display a significant part of the artefacts thus far ‘locked away’ from the public in storage rooms at a modern, permanent exhibition. The new museum building also marks a kind of return to the City Park, since it was here, in the Liget, that the first comprehensive presentation of the country’s ethnographic collection took place as part of the 1896 millennium celebrations; following this from 1906 to 1924 the Museum of Ethnography operated in the City Park’s then empty Industrial Hall building. 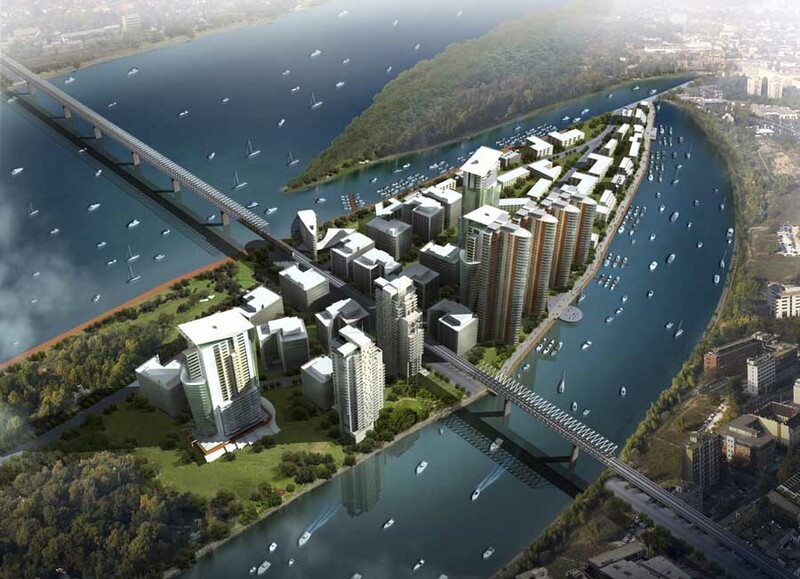 The recently announced competition creates the opportunity for the capital to be enriched with another public building of the highest world standard. Decisions have been reached about two new buildings, to be constructed as part of the Liget Budapest Project, both to be designed by internationally acclaimed Japanese architects: the House of Hungarian Music, to be built on the site of the former Hungexpo Offices, earmarked for demolition will be designed by Sou Fujimoto, while the project for the New National Gallery, to be constructed where the Petőfi Events Hall is standing, was won by the Pritzker Prize holder SANAA. Architect offices participating in the architectural design competition for the Museum of Ethnography: Zaha Hadid, gmp – von Gerkan, Marg & Partners, Architecture Studio, MVRDV, BIG – Bjarkes Ingels Group, Bernard Tschumi Architects, Dominique Perrault Architecture, Dominique Perrault Architect, Coop Himmelb(l)au Architects, Emre Arolat Architects, OMA, Közti Zrt., Balázs Mihály and the BUTE Faculty of Architecture, Napur Architect, and Bánáti + Hartvig Architects. The projects will be evaluated by an 11-member jury of Hungarian and international museum experts and architecture professionals; the results are expected to be announced in May 2016. 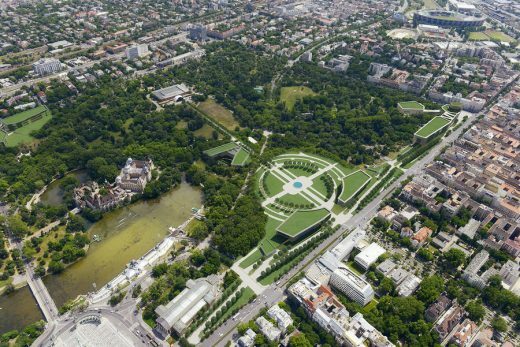 The City Park, which will be comprehensively renewed by the end of the decade, will not only be home to new institutions but some old buildings will also be renovated, while the green area of the park will be rehabilitated and significantly enlarged. The communication between the park and its built environment is a special priority in the Liget Budapest Project, aimed at the rejuvenation of the City Park. Therefore, the built-up area of the park will remain under the legally prescribed 7 percent; moreover, the park’s green area will be increased by tens of thousands of square meters, from the current 60 percent to 65 percent. Remekművek a Szépművészeti Múzeumból 2017 végéig, A túlélő árnyéka – Az El Kazovszkij-élet/mű időszaki kiállítás – 2016. február 14-ig a Magyar Nemzeti Galériában. Látogassa a Magyar Nemzeti Galériát Baráti Kör kártyával ingyen! Szeretettel várjuk a Vasarely Múzeumban és a Hopp Ferenc Ázsiai Művészeti Múzeumban is. Masterpieces from the Museum of Fine Arts until the end of 2017, The Survivor’s Shadow – The Life and Works of El Kazovsky until 14 February 2016 at the Hungarian National Gallery. You are welcome at he exhibitions of the Vasarely Museum and the Ferenc Hopp Museum of Asiatic Arts as well.